Every diamond at Kay is hand-selected to match beautifully and must pass exact quality standards. 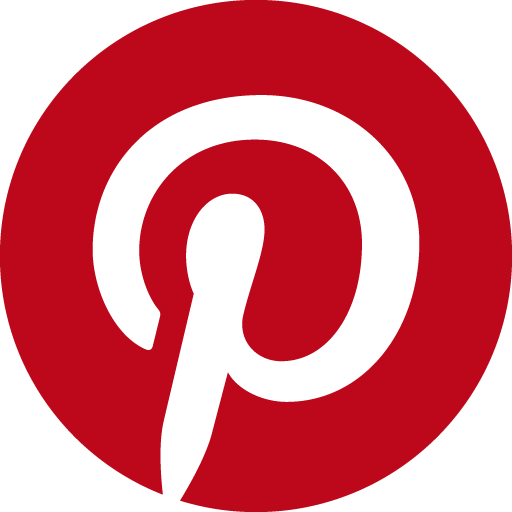 We are diligent about the quality of our craftsmanship. We take the time to ensure the diamonds in your jewelry are well matched with one another. Because we import more diamonds than any other company in the U.S., we can offer you the largest and finest diamond selection at the best price. 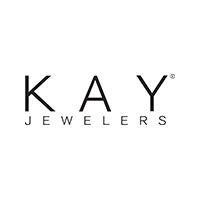 Kay Jewelers has both Full-Time & Part-Time Positions available immediately, Wage & Hours vary.